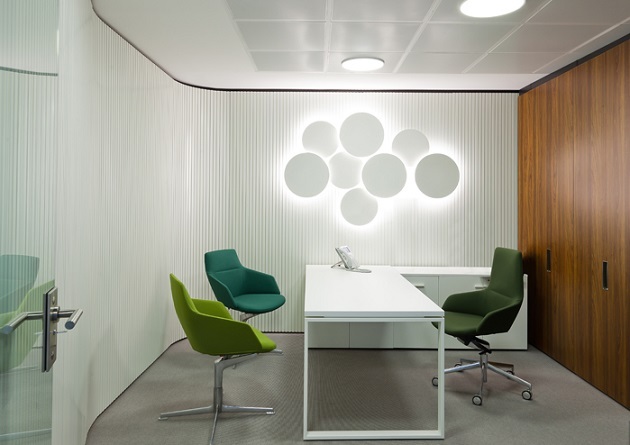 An extremely high quality finish is achieved by using premium opal triplex glass, injection moulded aluminium which creates the perfect finish to Vibia standard. 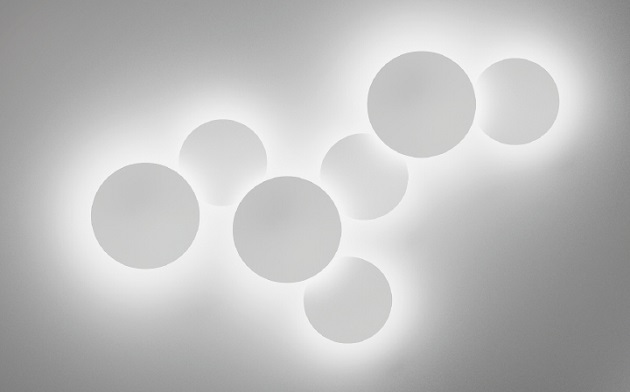 Each individual ‘Puck’ emits a “very soft light which is pleasant and warm” as described by Jordi Vilardell himself. 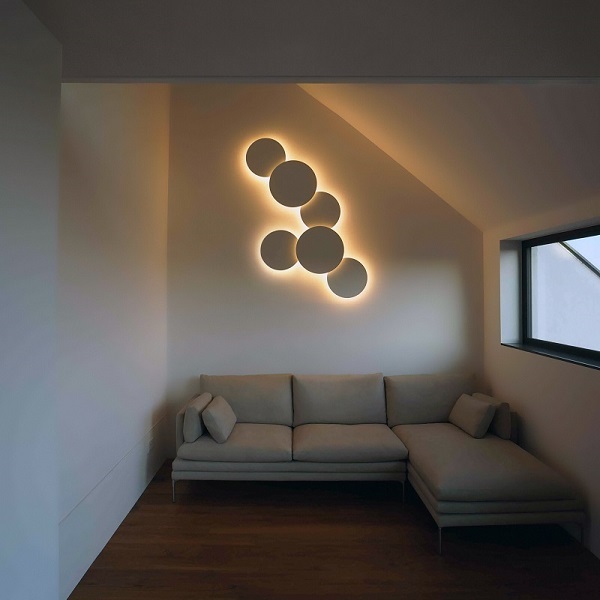 Vibia Puck lighting range is available on our website, for more options and customisations please contact us. 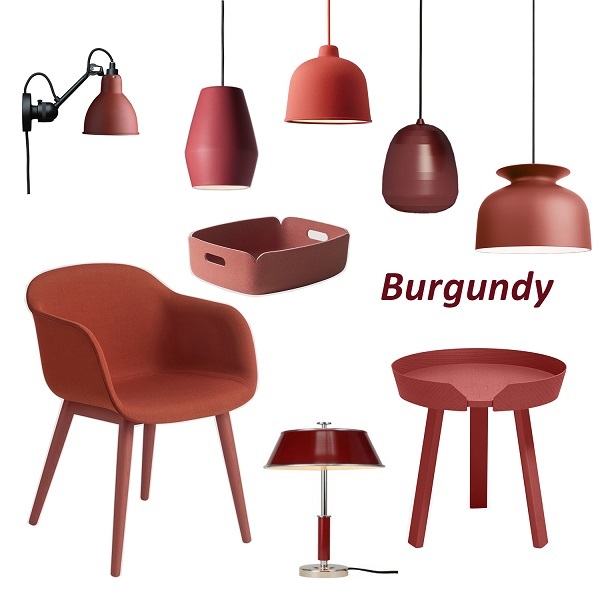 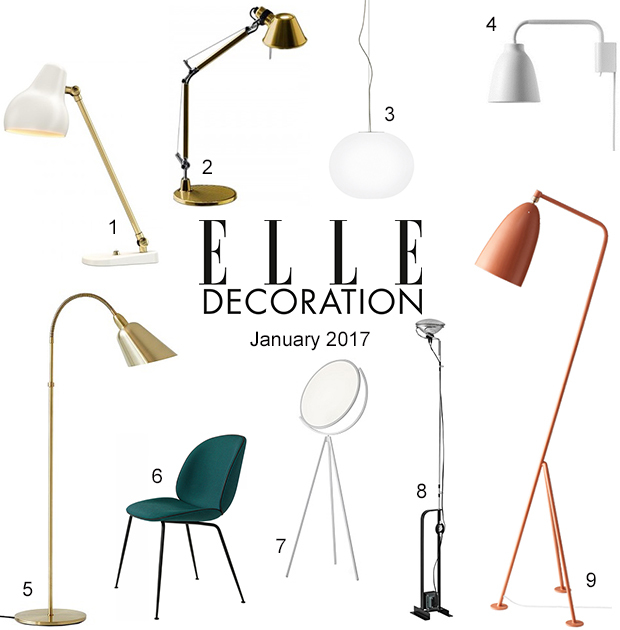 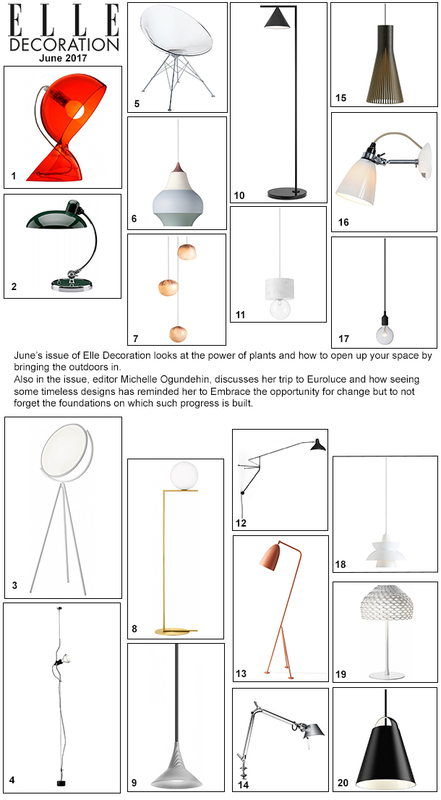 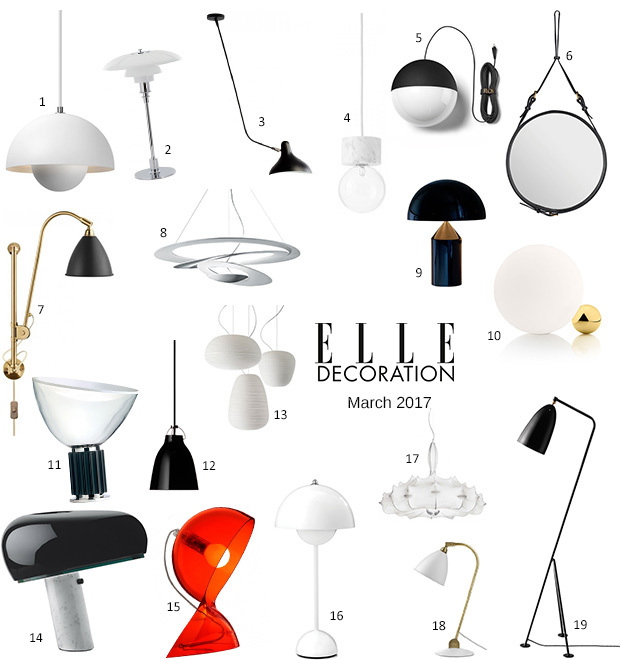 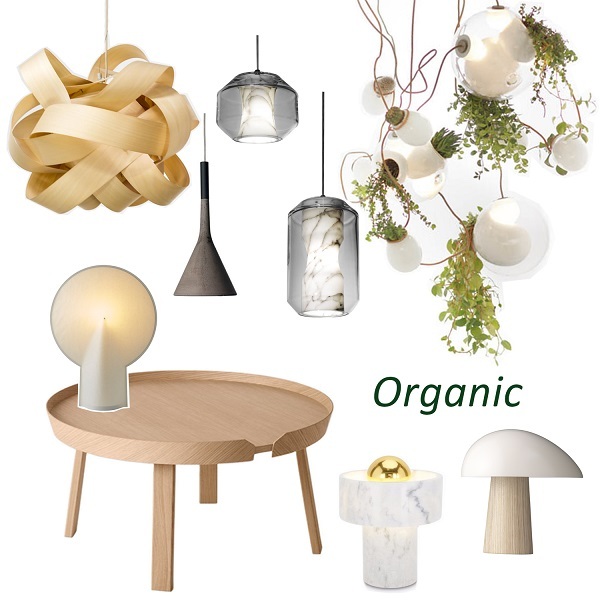 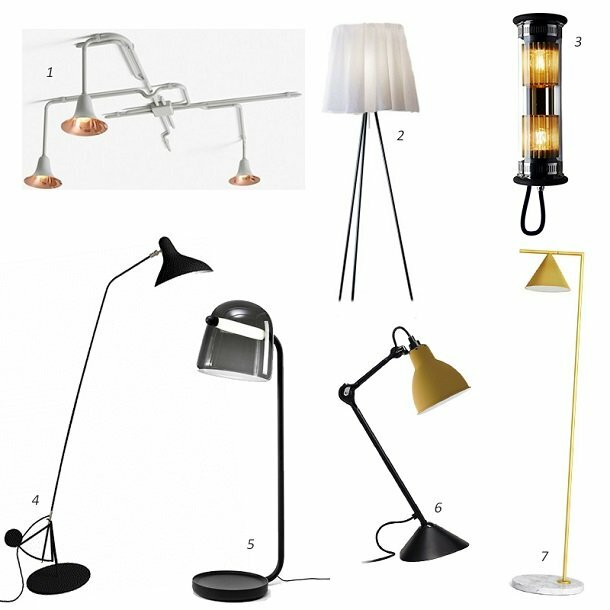 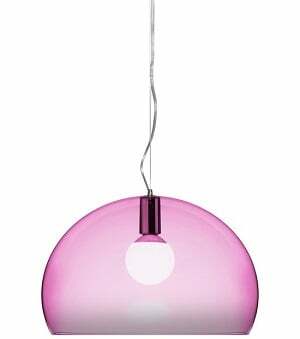 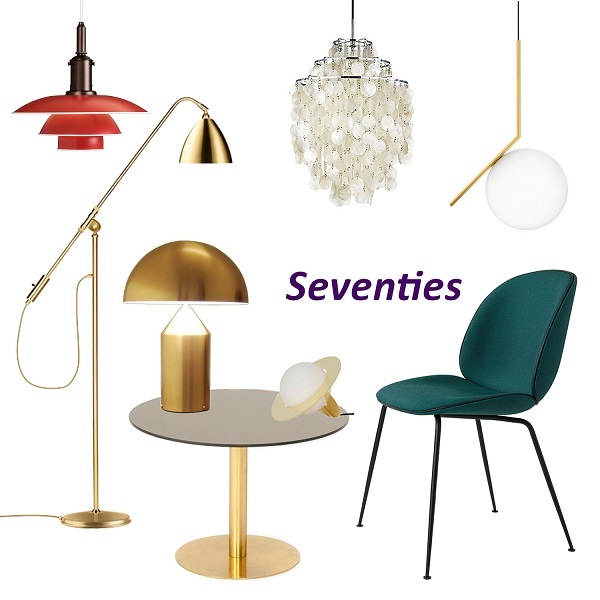 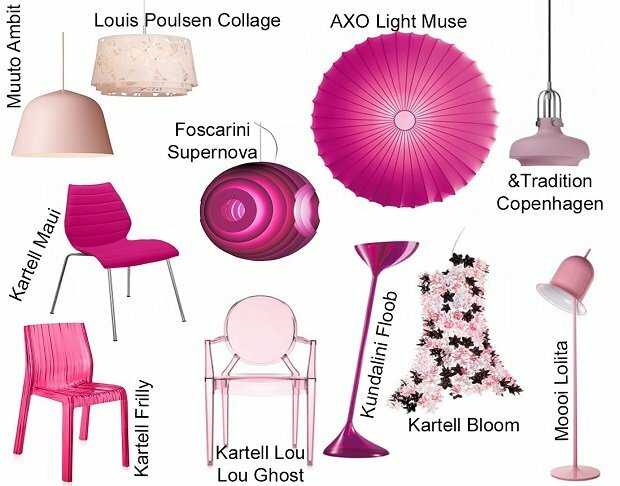 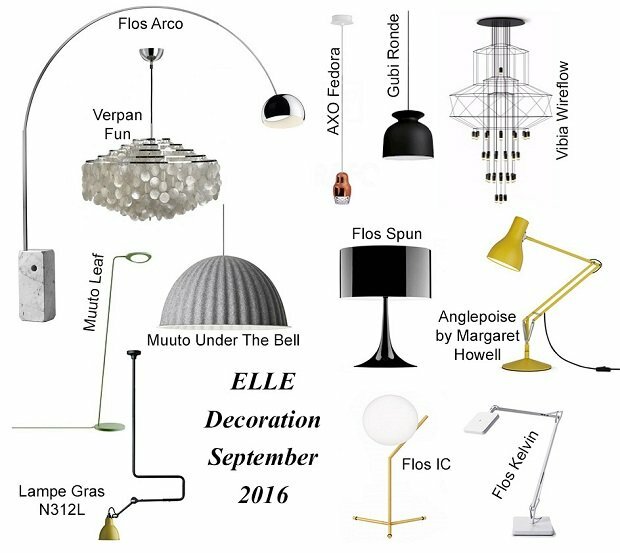 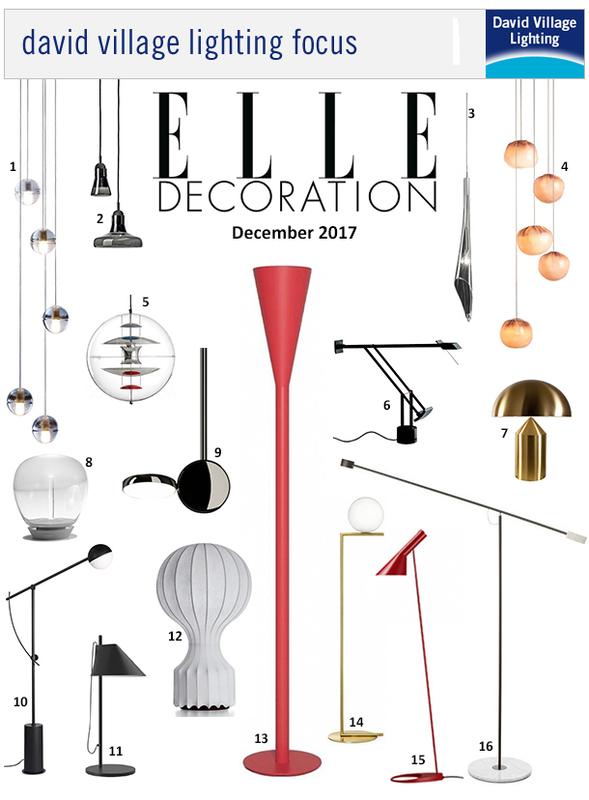 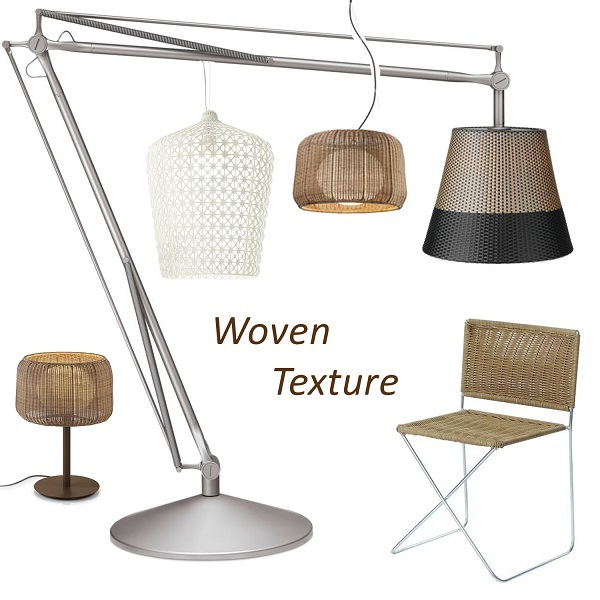 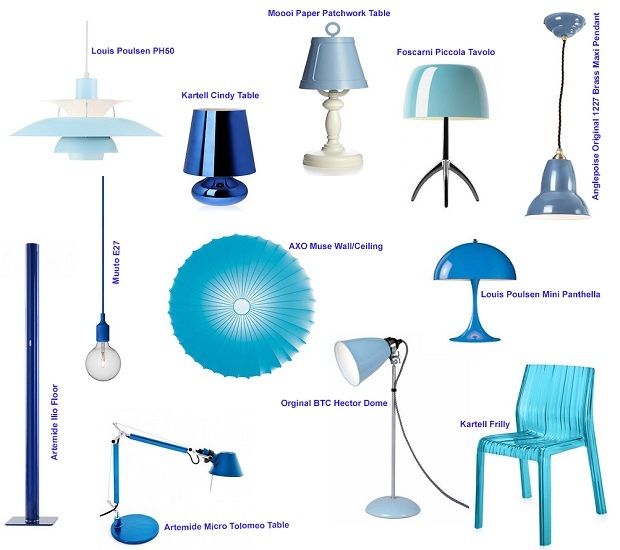 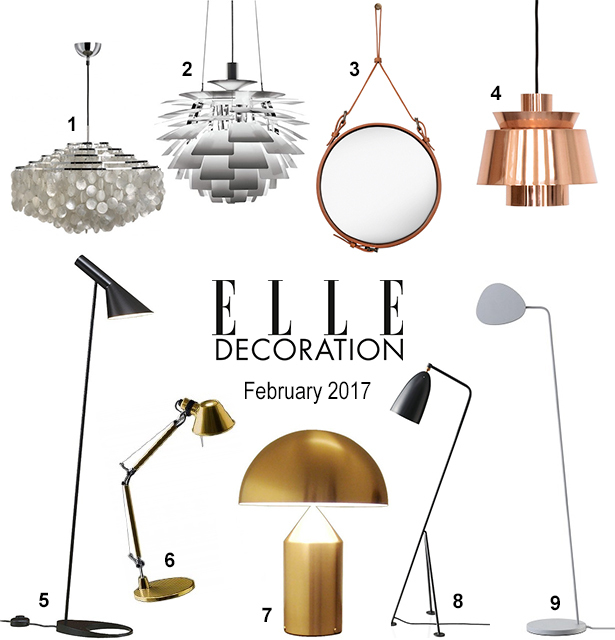 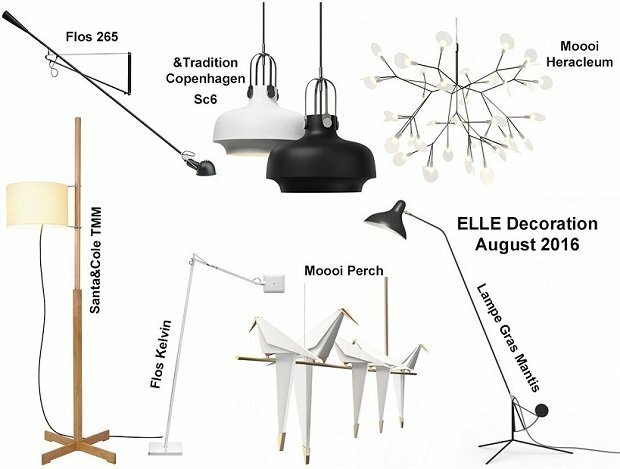 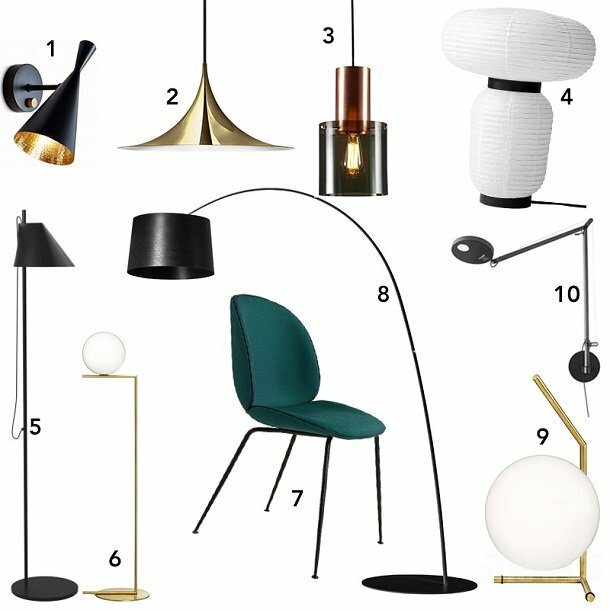 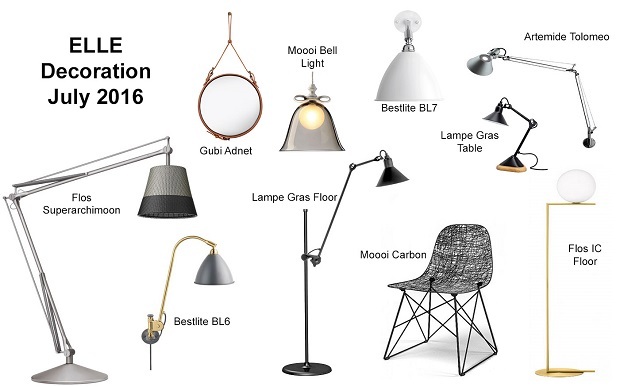 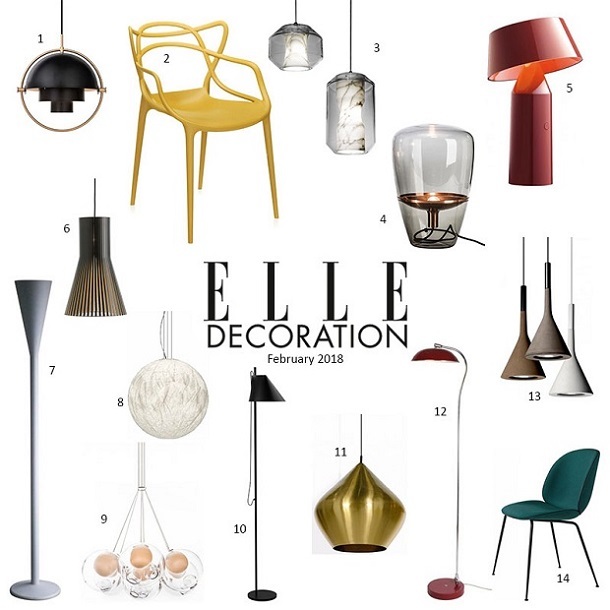 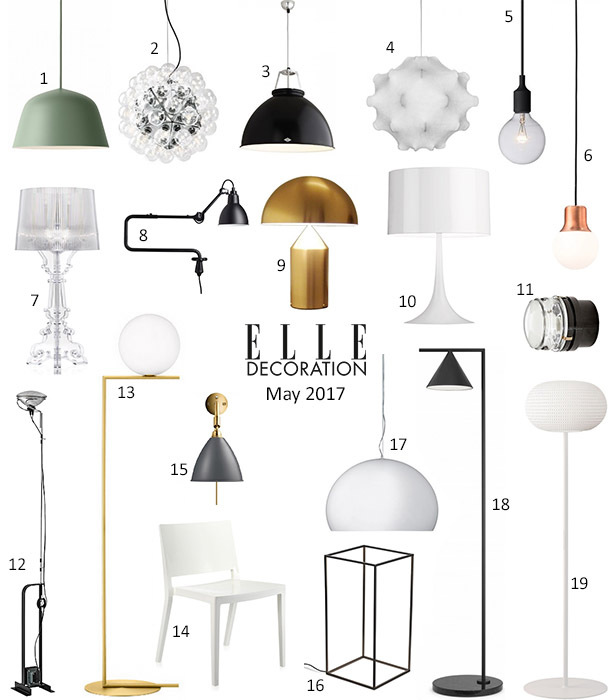 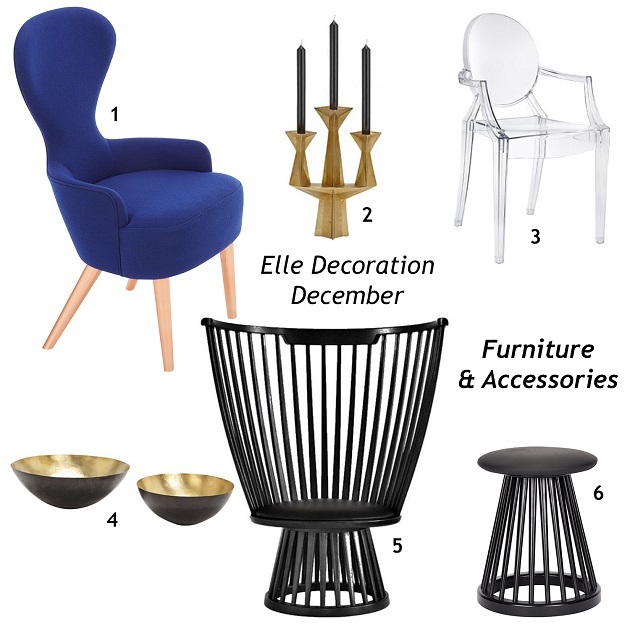 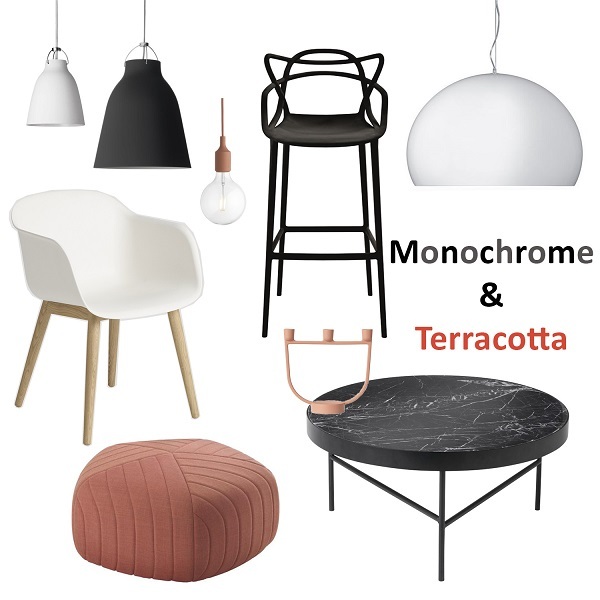 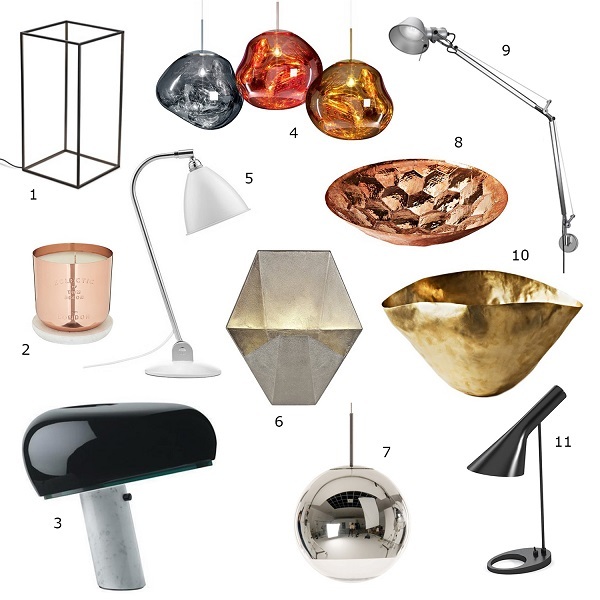 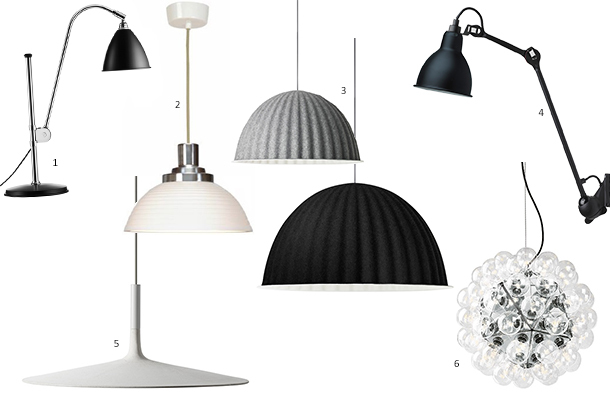 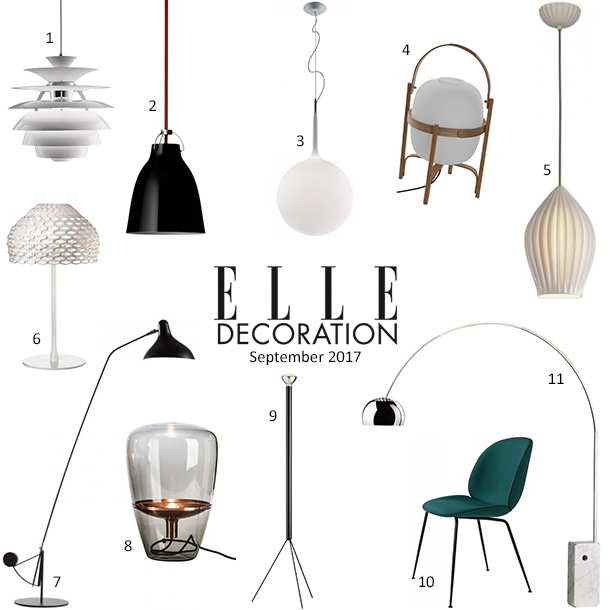 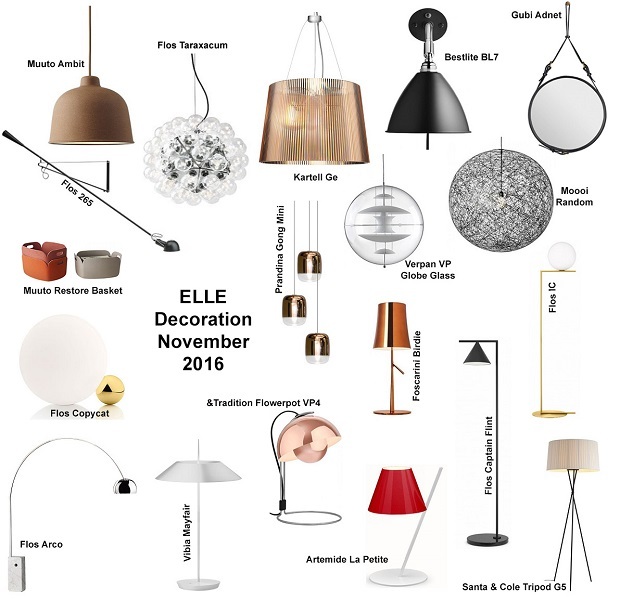 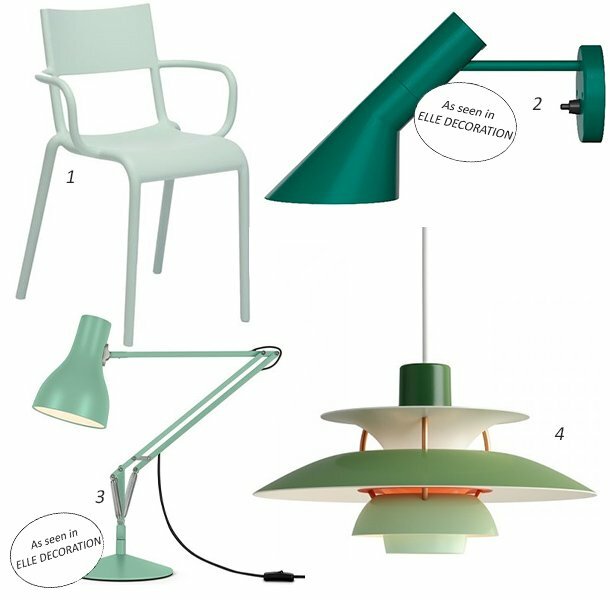 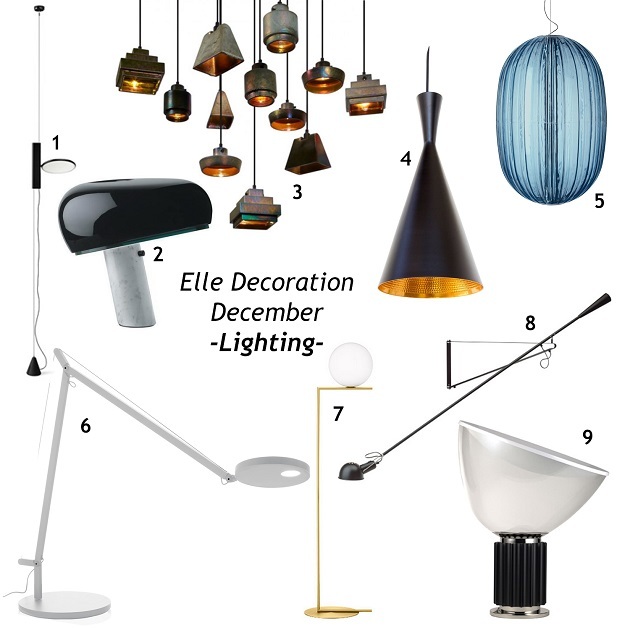 Tags: Artemide, Elle Decoration, Flos, Gubi, Interiors, Lamp, Lighting, Louis Poulsen, Metallic, Minimal, Tom Dixon.